The fact that Max enjoys playing soccer. He’s committed, never says he doesn’t want to go to practice and has an all around good time. He’s also lucky to have a coach who is willing to volunteer his time for months at a time, 3 days a week to make these boys better players, and enjoy the sport. Thanks Naveed! Max’s school. 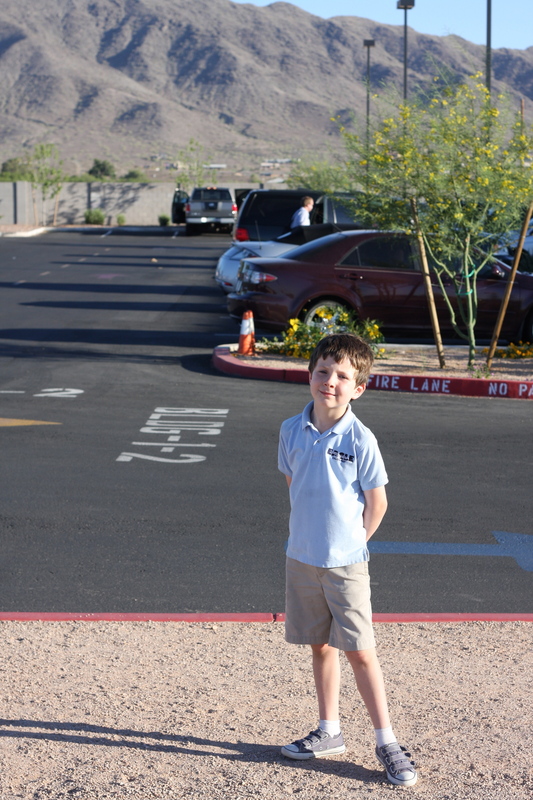 The school is new, and didn’t exist when we bought our home here back in 2005, and I feel lucky each day he goes to such an amazing school. Eagle not only teaches him at an exceptional level academically, but also emphasizes character, and even finds time to make sure he gets PE or music, every day. It also doesn’t hurt that it sits at the base of South Mountain, and I find myself appreciating the view every morning. Costco. Seriously, what would I do if I couldn’t do the bulk of my shopping at Costco?? 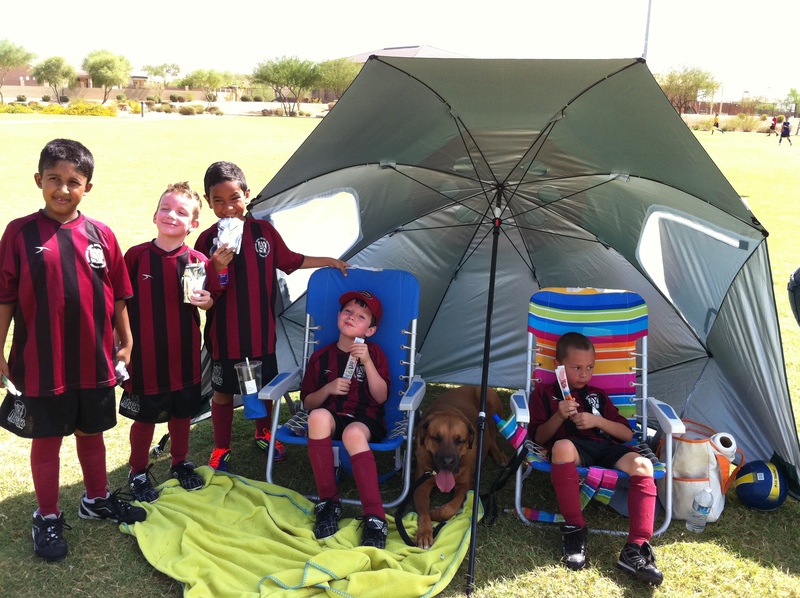 I just spent my yearly reward on Saturday….so fun! Lux Coffee on Central. One of our favorite places to go. Absolutely perfect coffee. I buy almost all my coffee beans there too as they roast in-house. If you live in the Phoenix area, it’s a must. My neighbors. We don’t get together nearly enough (but will soon….see you Saturday Lindsay)! 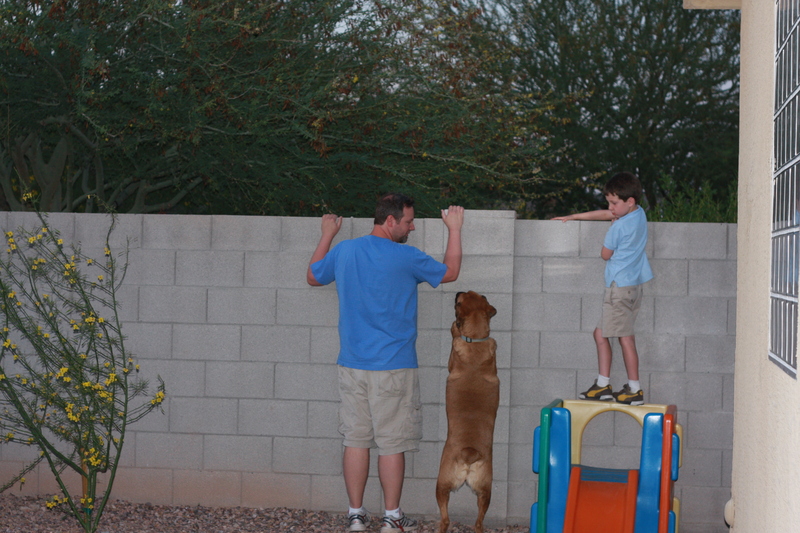 However, having such a wonderful family next door, especially as Max grows up is something to be so grateful for. Living where we do. It’s a relatively small community, that was actually slated to grow more (except the housing market tanked). So although it’s not the city we thought it would be, we have met some wonderful families, we run into people all the time around town, and we see the South Mountains every where we go. 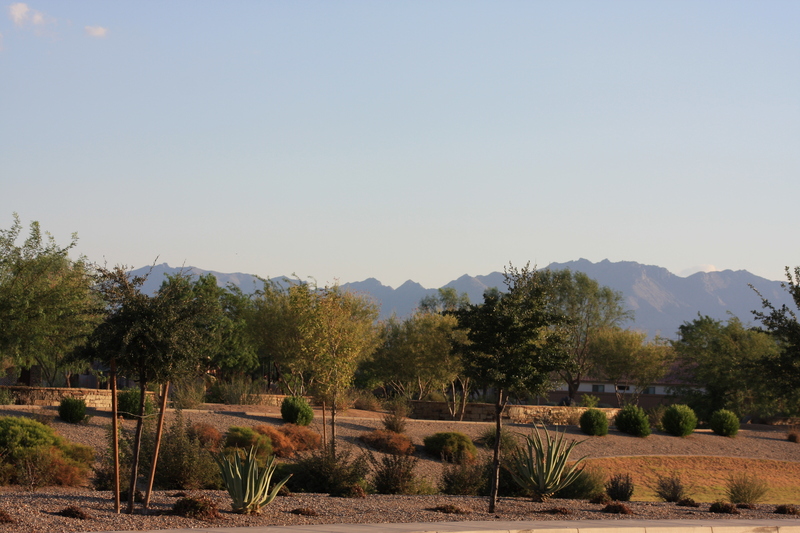 It’s a lovely blend of rural and urban, with Phoenix being in view in the distance. 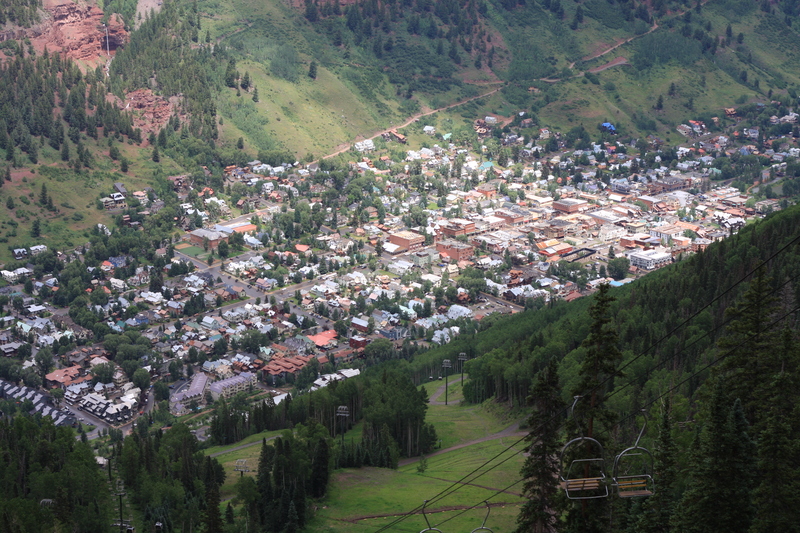 The town of Telluride. Simply one of my favorite places on earth, and I’m so glad I discovered it. Clementines. We eat them non-stop this time of year. I love them. This entry was posted in Costco, Friends, Gratitude, Max, Pets, Stuff I like by Jules Du. Bookmark the permalink.